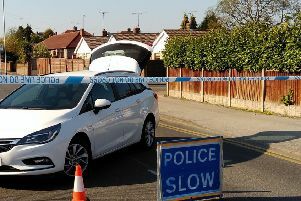 A car has crashed into a house in Warsop. PC Adam Pace of Nottinghamshire Police tweeted a picture of the incident but said no-one was injured. We've contacted Nottinghamshire Police for more information and are awaiting a response.